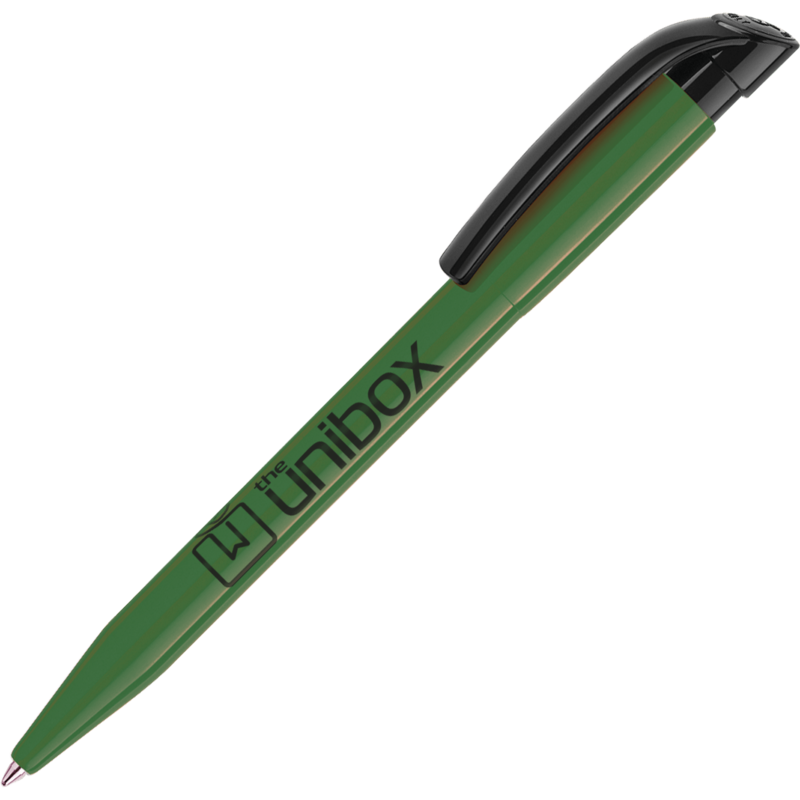 Power for your brand! 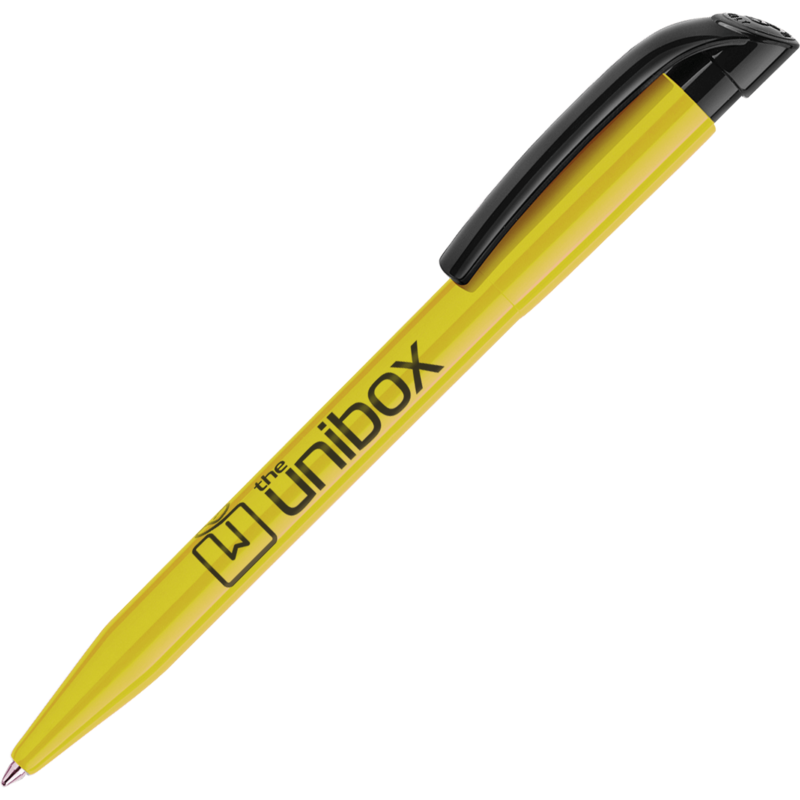 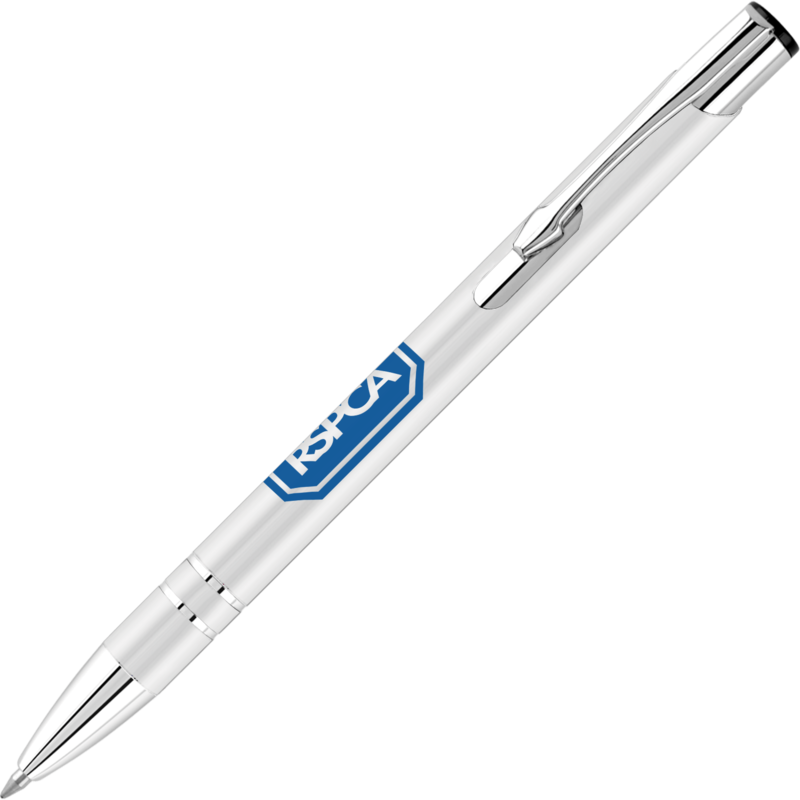 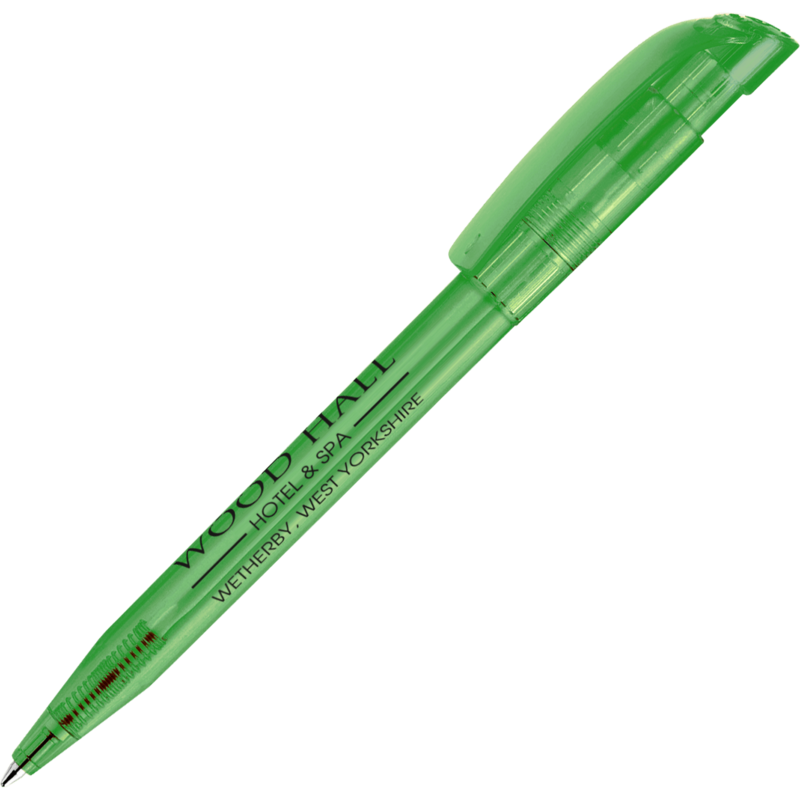 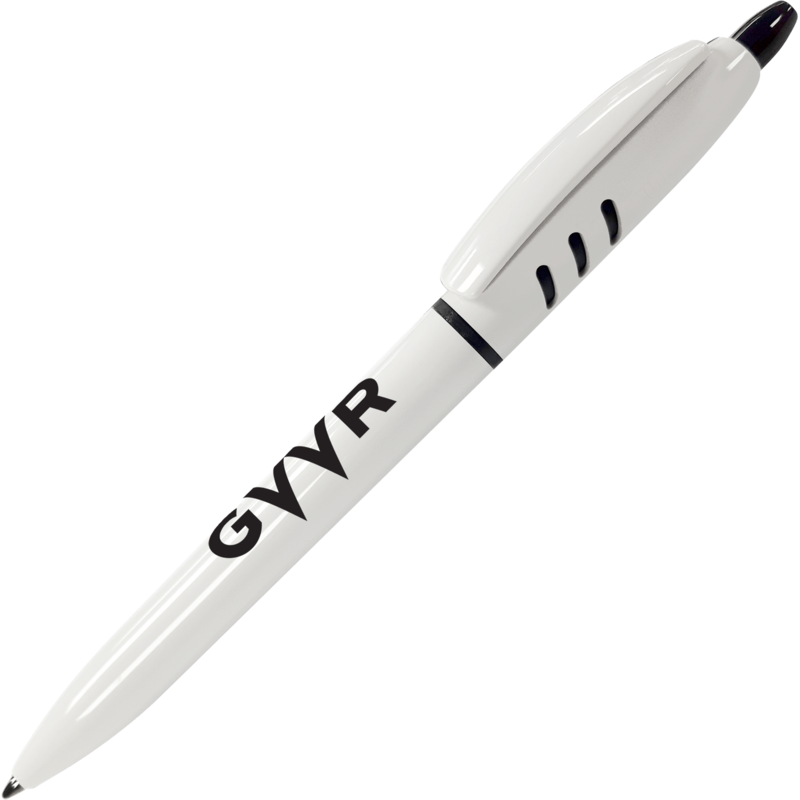 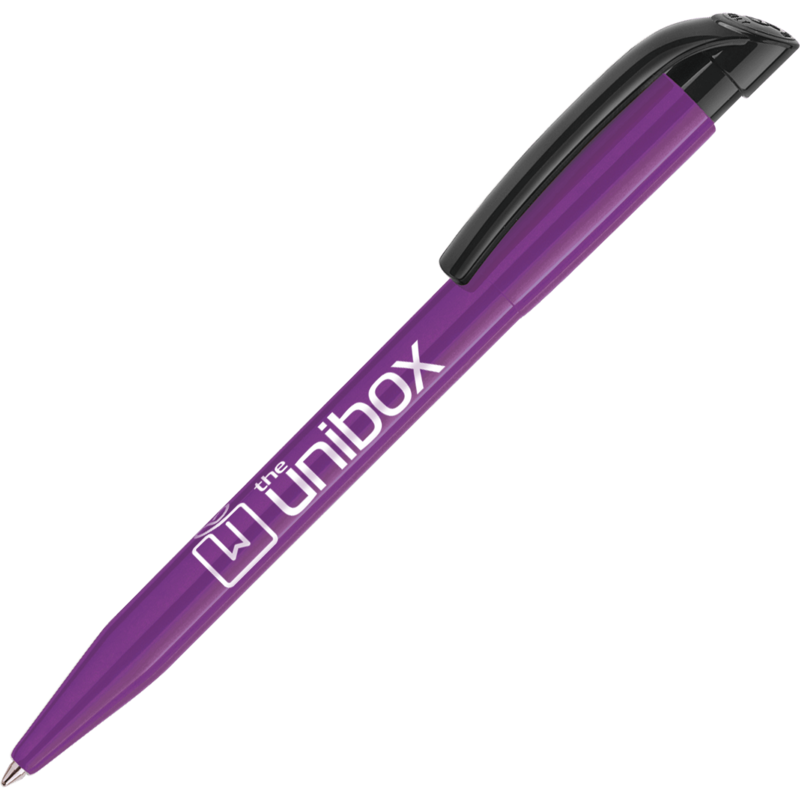 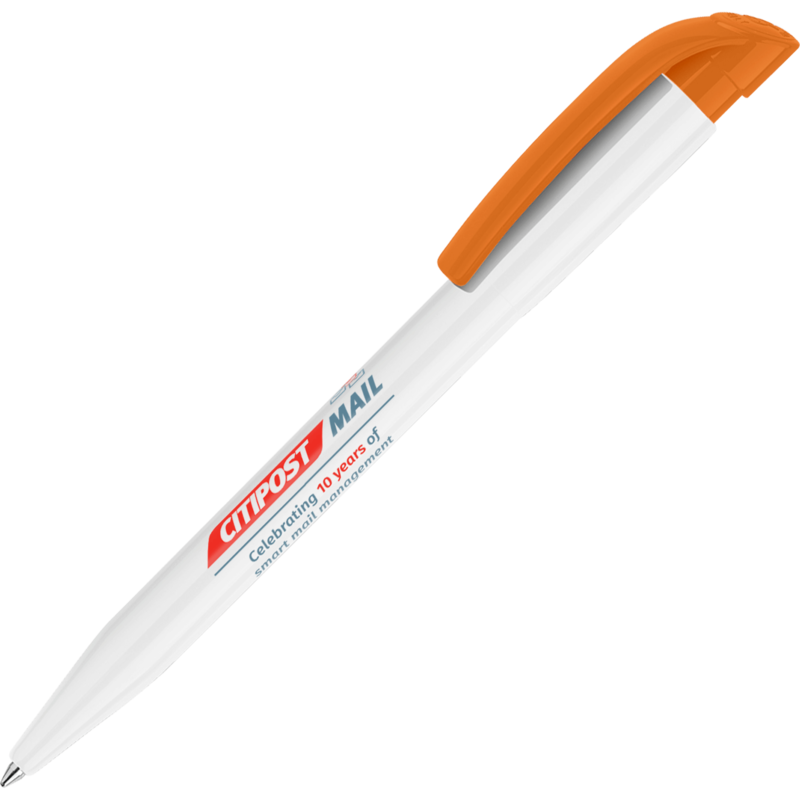 A stylish, strong and reliable pen just waiting for your logo! Retractable and supplied with black ink which lasts for over 2000 metres! 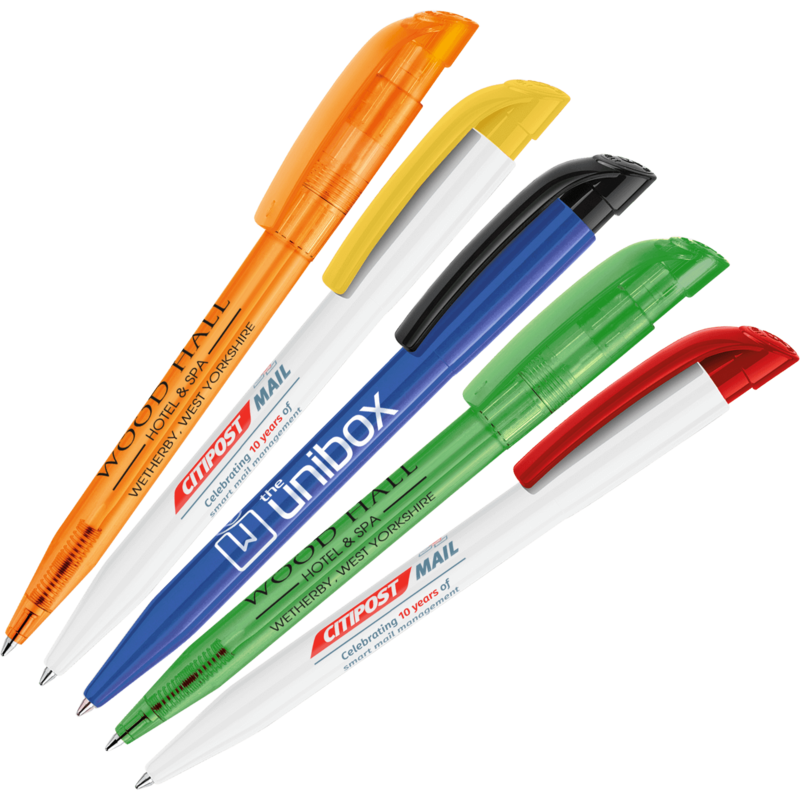 Massive colour range! 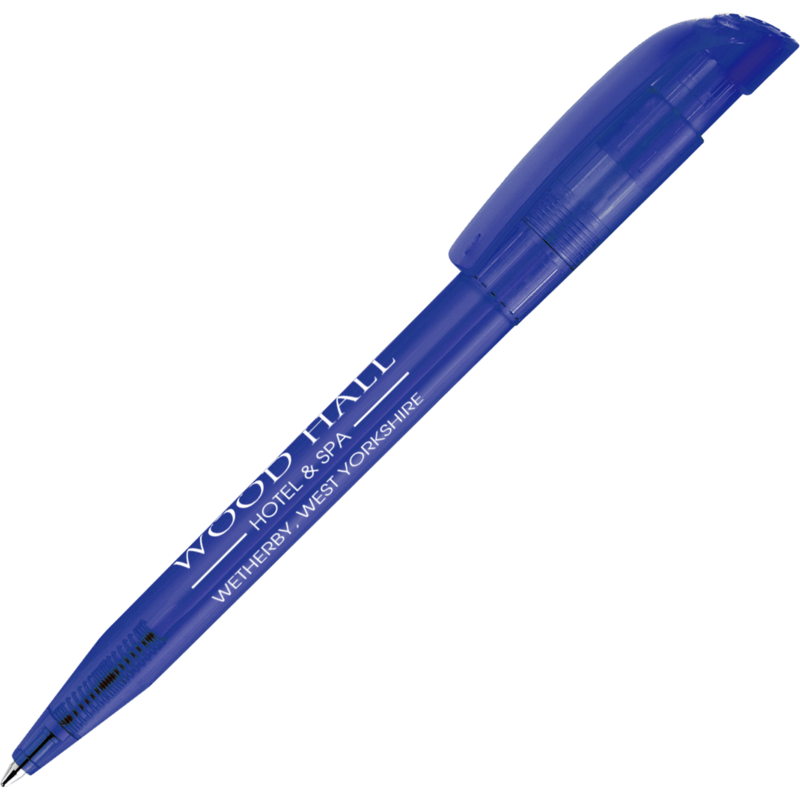 Available with a solid white or coloured barrel or with a clear finish!